Spotify’s tiff with musicians and artists over unpaid royalties is quite well-documented, with the latest example being the $1.6 billion lawsuit filed by Wixen Music Publishing which holds rights to the artists such as Tom Petty and Neil Young. The music streaming giant is now looking to resolve those woes and has acquired music licensing platform Loudr, bringing its team of publishing experts and engineers to Spotify. 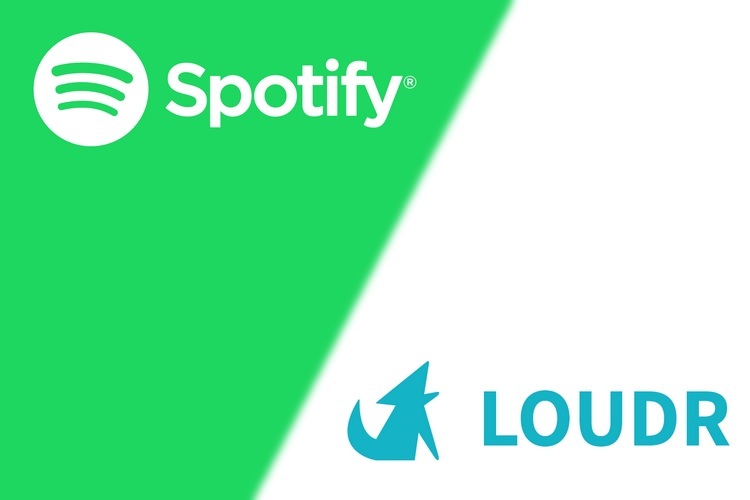 Spotify is proud to announce that Loudr has joined the Spotify family. The company was founded in 2013 to build products and services that make it easy for content creators, aggregators and digital music services to identify, track and pay royalties to music publishers. Loudr co-founder Josh Whelchel’s tweet about the acquisition. Spotify announced the news of the acquisition via an official blog post, mentioning that Loudr’s team will help the company lay the foundations of a more transparent and efficient music publishing industry for creators and artists, however, financial terms of the deal have not been revealed. Spotify’s latest acquisition might help the company in thawing relations with the artist fraternity, and comes at a time when the music streaming company is going through a lot of changes. The company went public earlier this month and closed its stocks on a high after the first day of trading which valued the company at around $26.5 billion. Moreover, Spotify is also expected to launch a revamped version of its free music streaming tier and might also unveil an audio product at a press event on April 24 in New York.